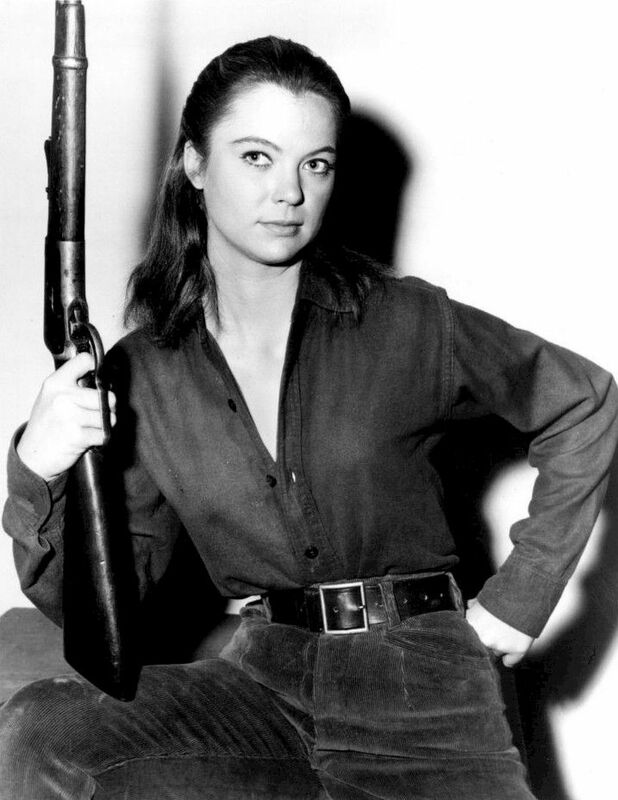 Estelle Louise Fletcher (born July 22, 1934) is an Academy Award-winning, American film and television actress. 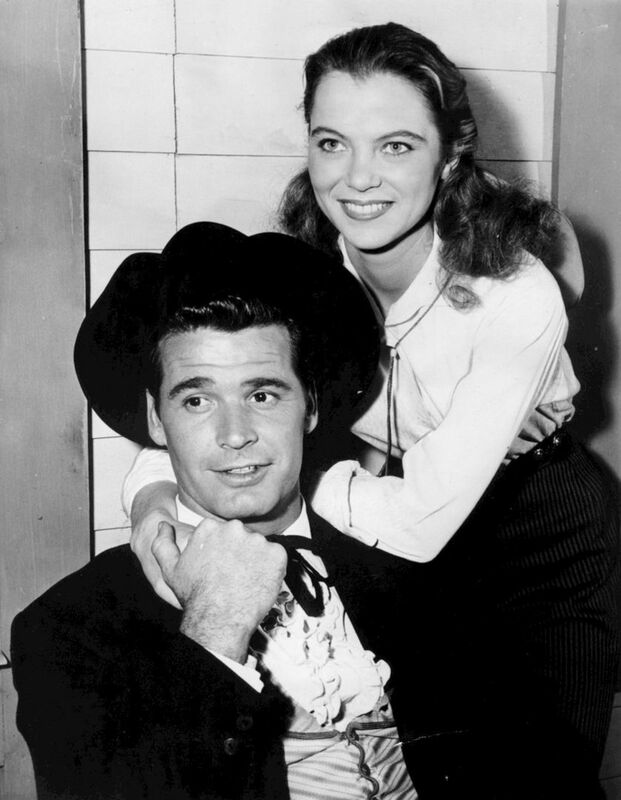 She initially debuted in the television series Yancy Derringer in 1958. 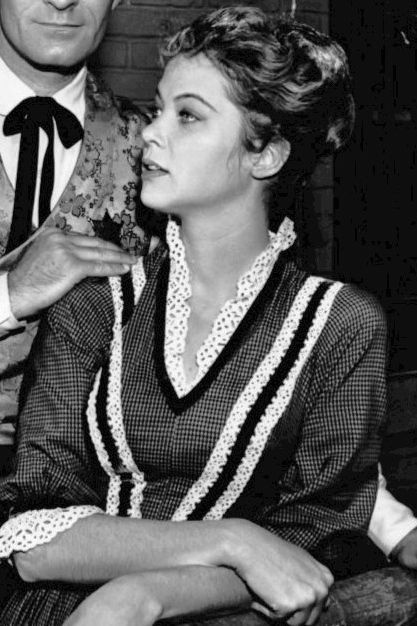 Also in 1959 she played a young mother on the TV series "Wagon Train" in, "The Andrew Hale Story", before being cast in Robert Altman's Thieves Like Us (1974). The following year, Fletcher gained international recognition for her performance as Nurse Ratched in the 1975 film One Flew over the Cuckoo's Nest, for which she won the Academy Award for Best Actress, BAFTA Award for Best Actress in a Leading Role and Golden Globe Award for Best Actress. She became only the third actress to win an Academy Award, BAFTA Award and Golden Globe Award for a single performance, after Audrey Hepburn and Liza Minnelli. Other notable film roles include Exorcist II: The Heretic (1977), Brainstorm (1983), Firestarter (1984), Flowers in the Attic (1987), 2 Days in the Valley (1996), and Cruel Intentions (1999). Read more on Wikipedia.